FDA-approved thermal imaging is an economical, painless, non-invasive cancer screening method that can detect early warning signs of cancer and other diseases years earlier than other screening options. 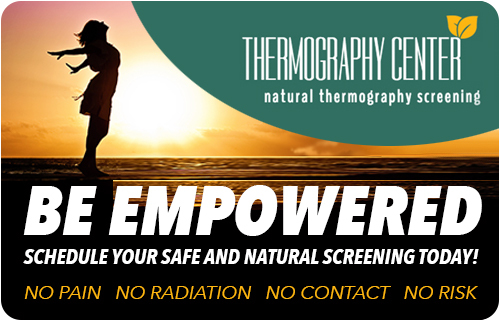 Thermal imaging, also known as “Thermography” is a purely preventive procedure that uses NO radiation, has NO contact with the breast or body, is completely safe with NO side effects other than peace of mind. The foundational thinking underlying Thermography - that thermal imaging can detect thermal patterns that may indicate the presence of disease - has been validated by numerous independent studies. It was approved by the Food and Drug Administration (FDA), an agency of the United States Department of Health and Human Services, in 1982. The FDA cleared thermal breast imaging as an effective “injunctive” procedure - an additional method that increases the efficacy of a primary procedure, such as a mammogram. Still, a thermal breast cancer screening can provide vital data that X-rays, MRIs and CTs cannot. 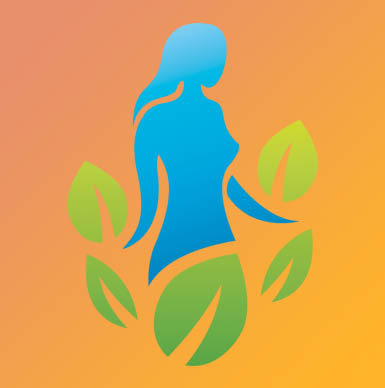 Thermography is recommended in order to compliment a woman’s regular, ongoing routine of breast health practices. With regular preventive breast screening, chances of detecting abnormalities are dramatically increased.